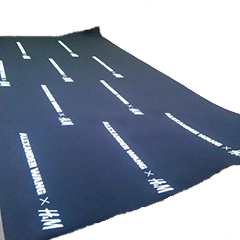 UK based contract manufacture of sponge neoprene products. We don't just make wetsuits. 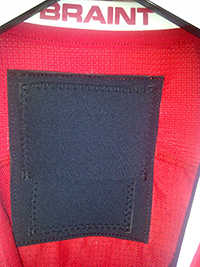 We also provide custom neoprene solutions. 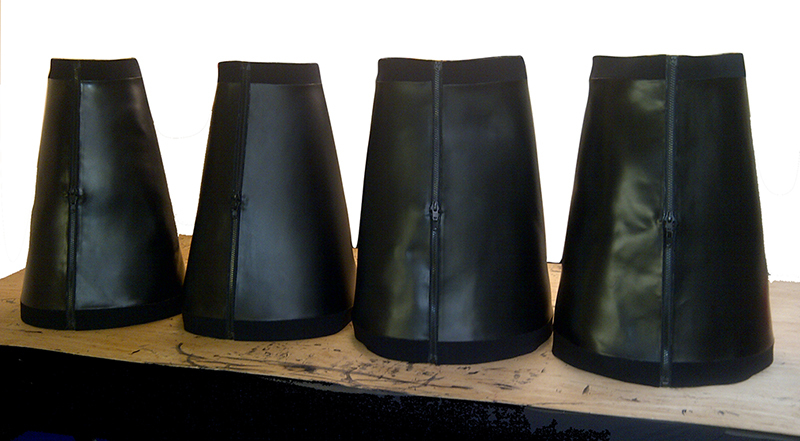 If Neoprene is involved in the manufacturing process we can do it! 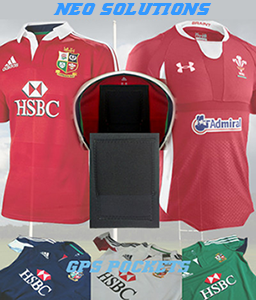 No Limit frontman Greg Owen, was proud to be approached by the Welsh Rugby Union to design and manufacture a neoprene pouch to house the players Catapult GPS tracking device. Warren Gatland and Adam Beard of the WRU explained the players hate of the "bra-like" system previously worn and came to Greg at Neo Solutions to design and manufacture the neoprene pockets that he stitches into the back of their compression tops to contain the GPS tracker. 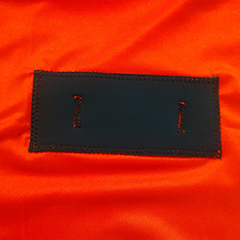 "The protective quality of neoprene makes it the ideal material" explains Greg. Neo Solutions have been adding the neoprene GPS pockets into the Welsh Rugby team players tops three times a year since 2008, and were contracted by Adidas for the last British Lions campaign in 2013 when Mr Gatland was head coach for the tour. 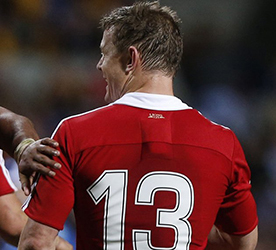 Greg implemented the padded pockets into the British and Lions training and game jerseys. 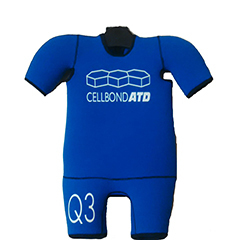 A further development has seen Neo Solutions add a similar neoprene designed pouch to house a heart rate monitor in the front of the WRU players undershirt as below. Once the manufacturing process for the GPS pouch was finalised Neo Solutions have won additional UK contracts to implement the GPS pockets into compression tops from Liverpool FC training division, West Bromwich Albion and Cardiff Blues to name a few. 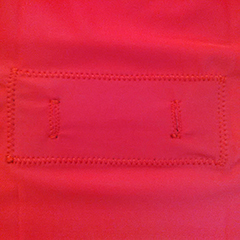 Neo Solutions can manufacture padded pockets to fit any Catapult and GPSports tracking device or any additional brand or type of device. Please contact Greg Owen directly to discuss your requirements. 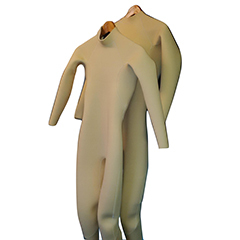 Neo Solutions will work to implement the pockets in a time scale to meet your requirements within your existing team kit. Rapid prototyping is a manufacturing term used to describe the process of quickly and effectively evolving new products. Neo Solutions will work with your requirements to design and produce a prototype of the item that you want to create. This is then examined, tested and altered if necessary until the product is perfect and ready to use. Batches of the product are then manufactured to your requirements. Examples of work recently undertaken. Greg Owen carries out the manufacturing work in Porthcawl, Wales. 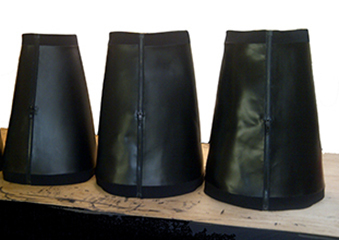 Greg is a UK based neoprene manufacturer who has has more than 25 years experience in the neoprene manufacturing industry. 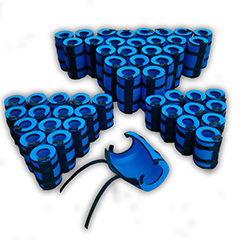 Contact No Limit Neo Solutions today to discuss your design and manufacturing requirements.